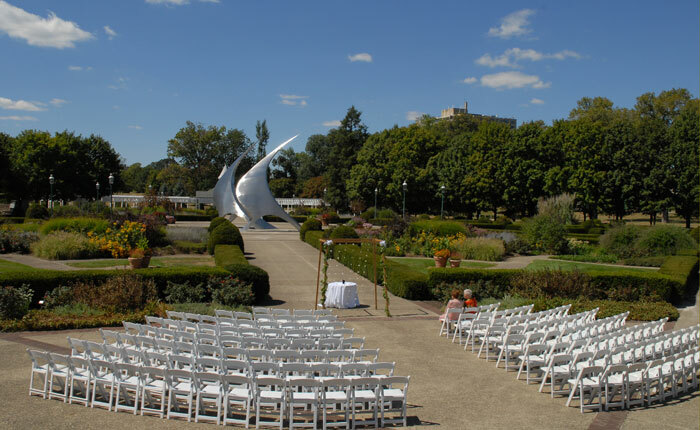 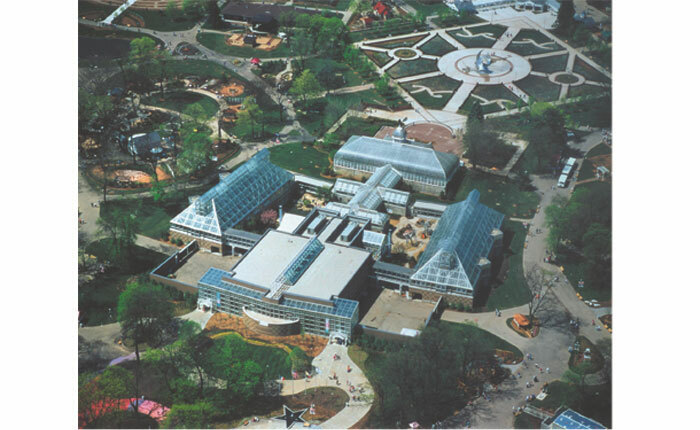 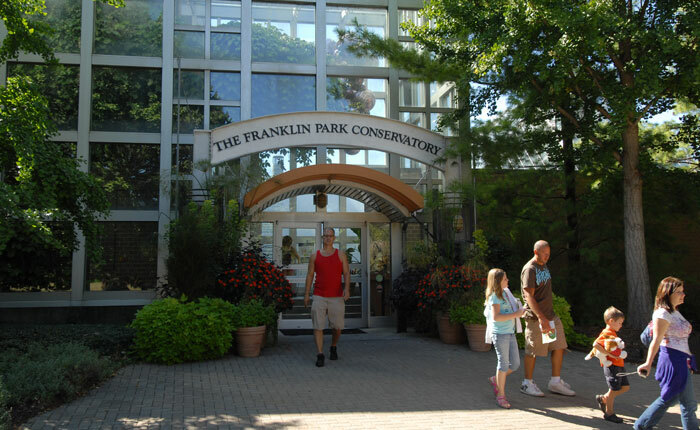 The Franklin Park in Columbus Ohio, the largest city with the name Columbus is the USA, hosted the Ameriflora in 1992. 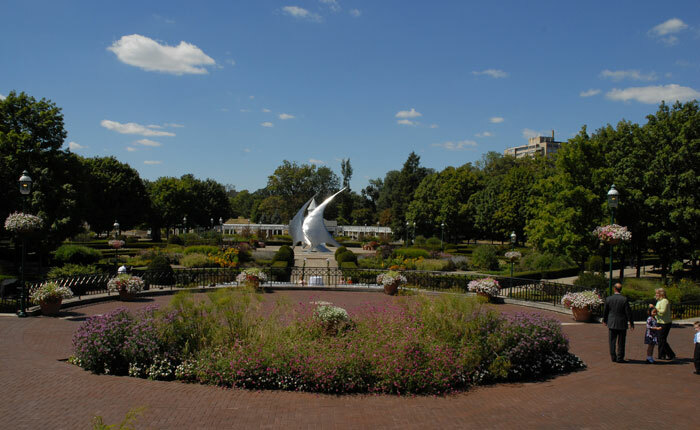 This international floral and garden festival was organized to celebrate the 500-year anniversary of the discovery of America by Columbus. 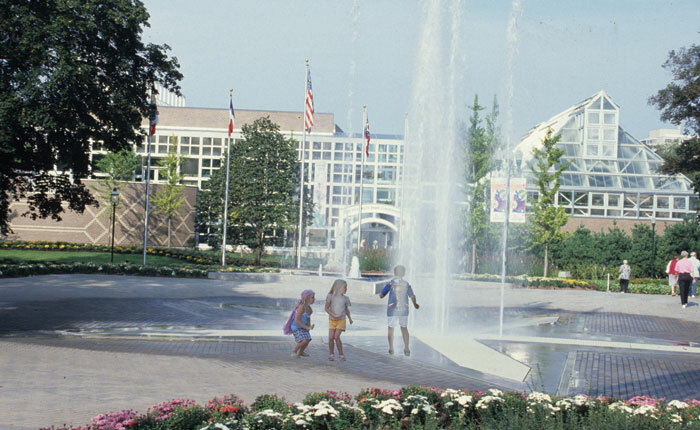 The exhibition was organized in an already existing city park. 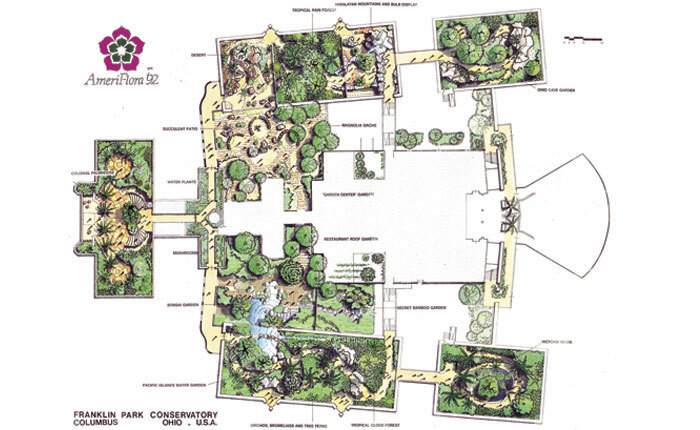 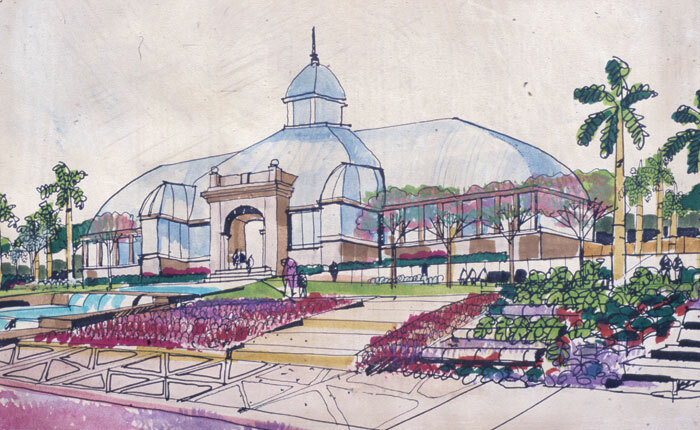 A master plan was created in which an enormous, 9,000 m2, renewed conservatory was included. 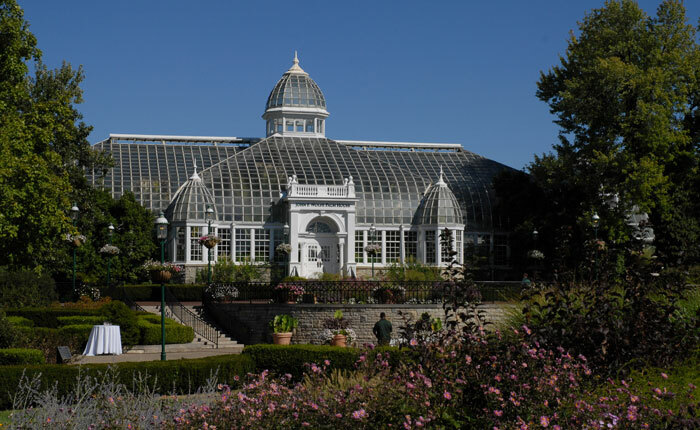 The purpose of this conservatory was to create a recreational facility, for all weather conditions, where educational aspects of the botany were highlighted. 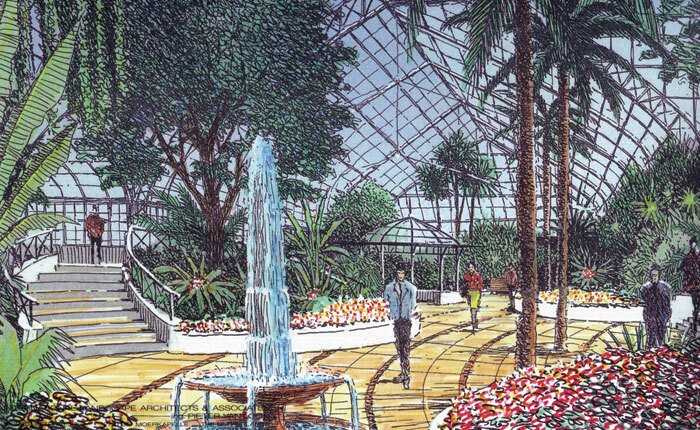 At the same time the conservatory can be used to host numerous other events in order to generate additional income. 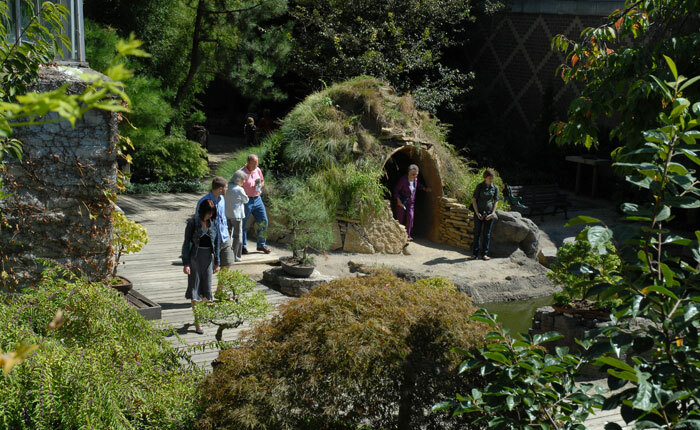 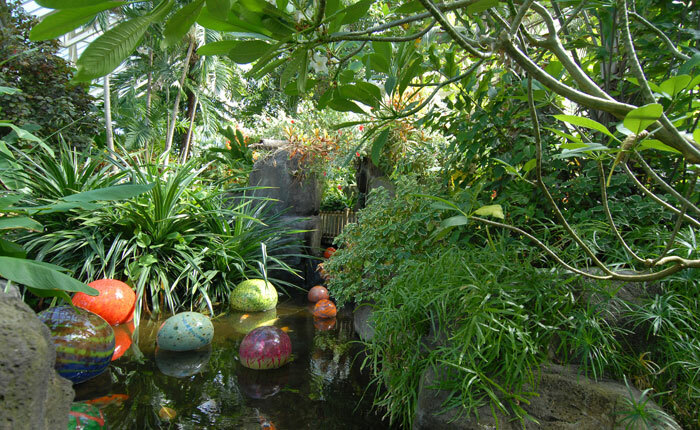 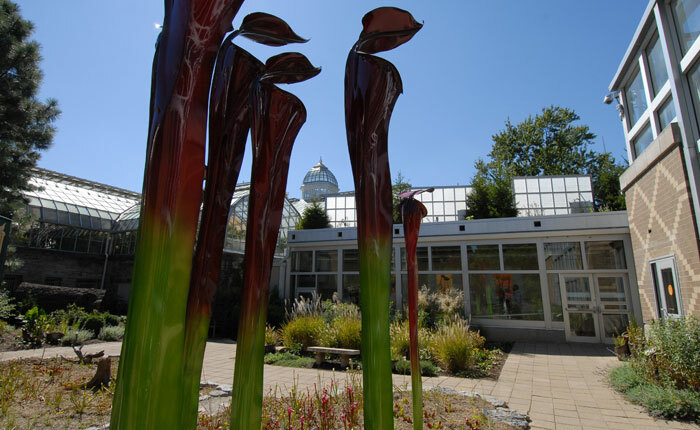 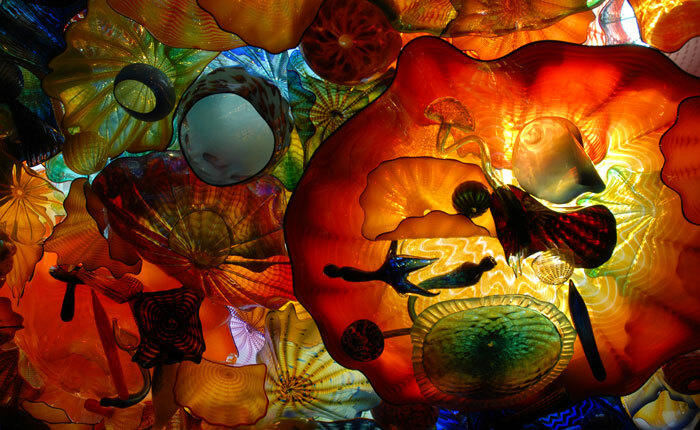 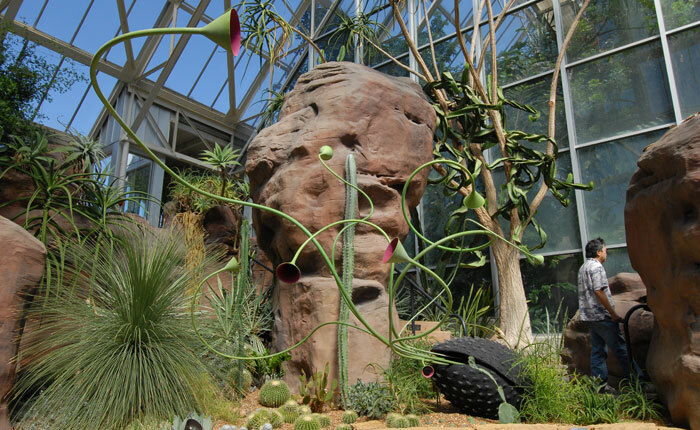 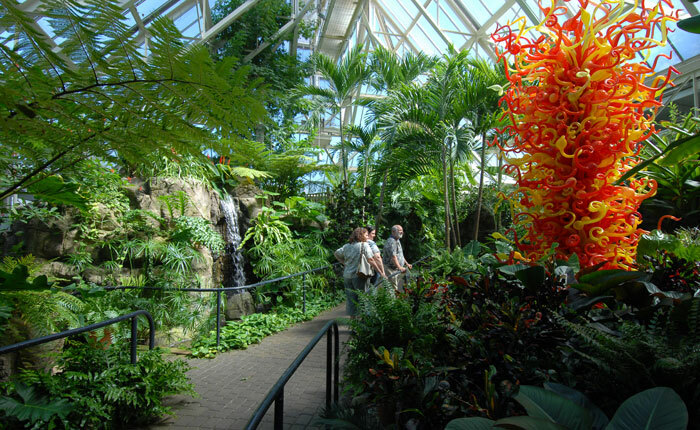 The Ameriflora exhibition was designed to have at least 11 different climates varying from cool to hot and tropical. 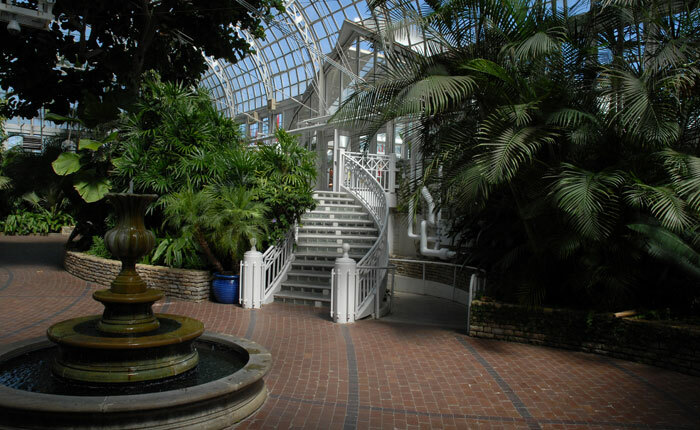 This created a unique atmosphere in Columbus Ohio.